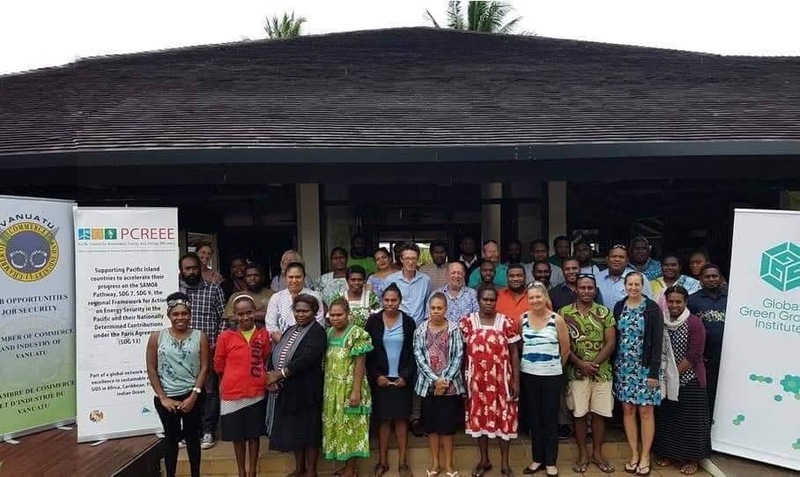 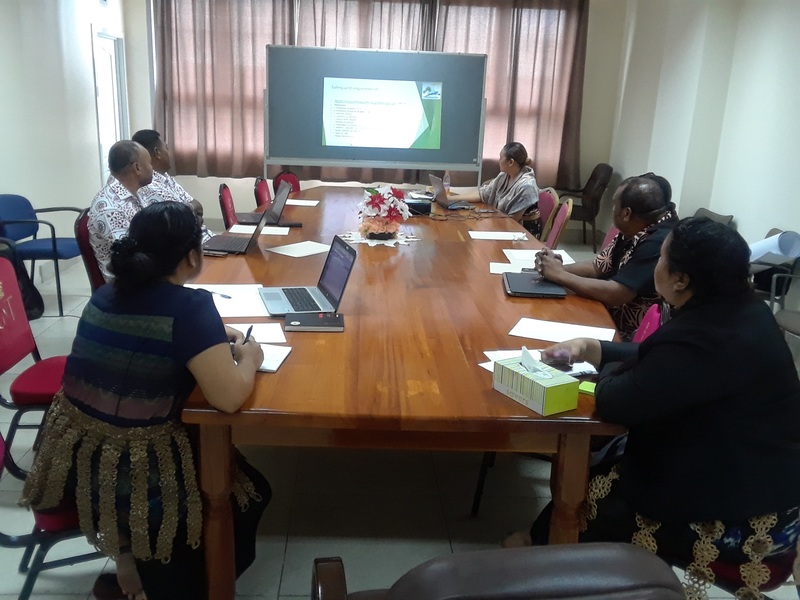 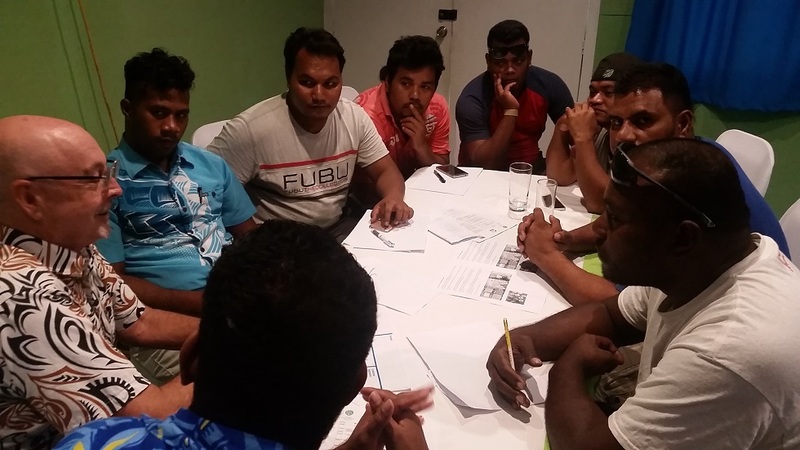 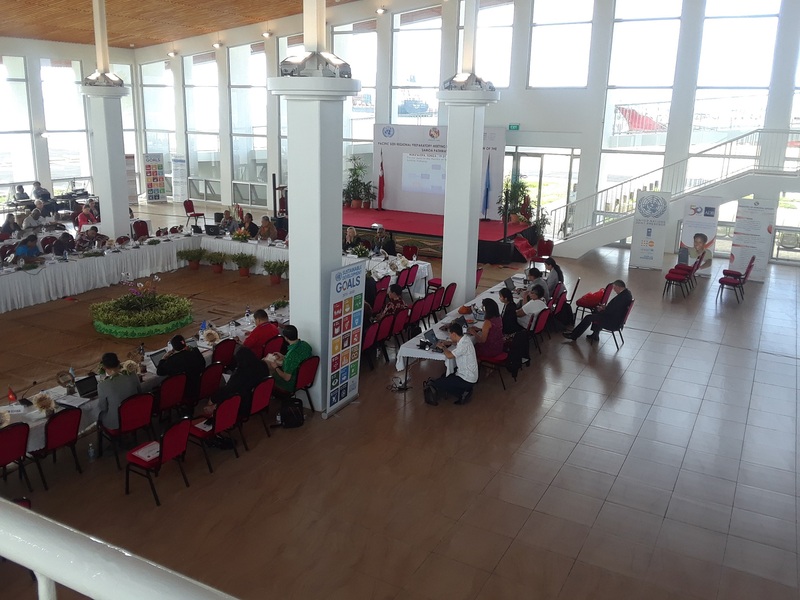 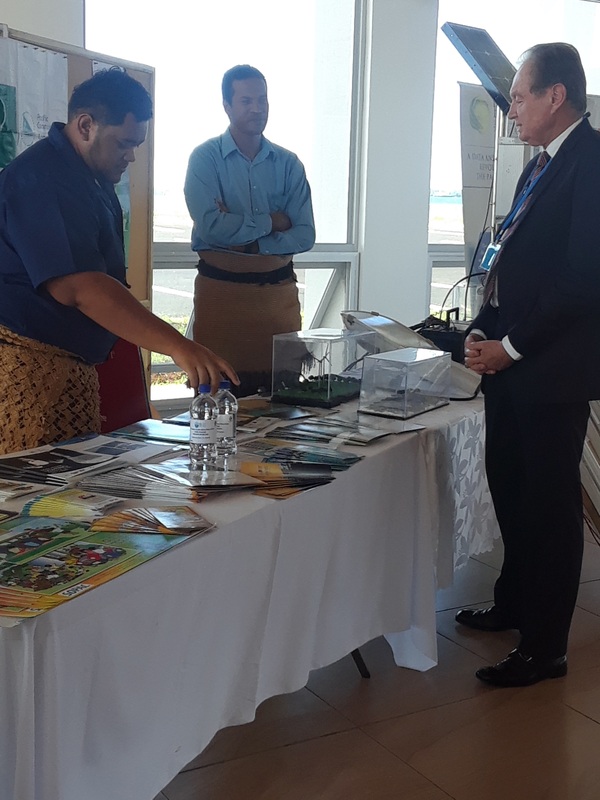 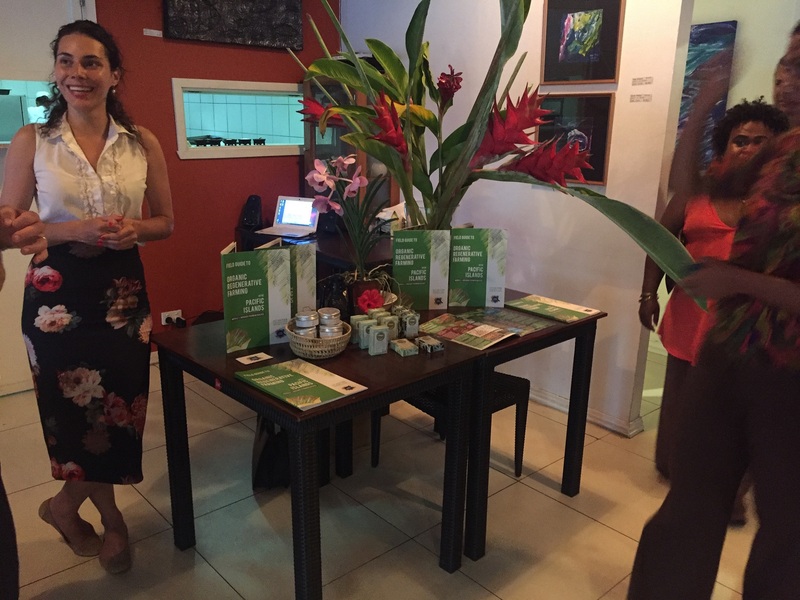 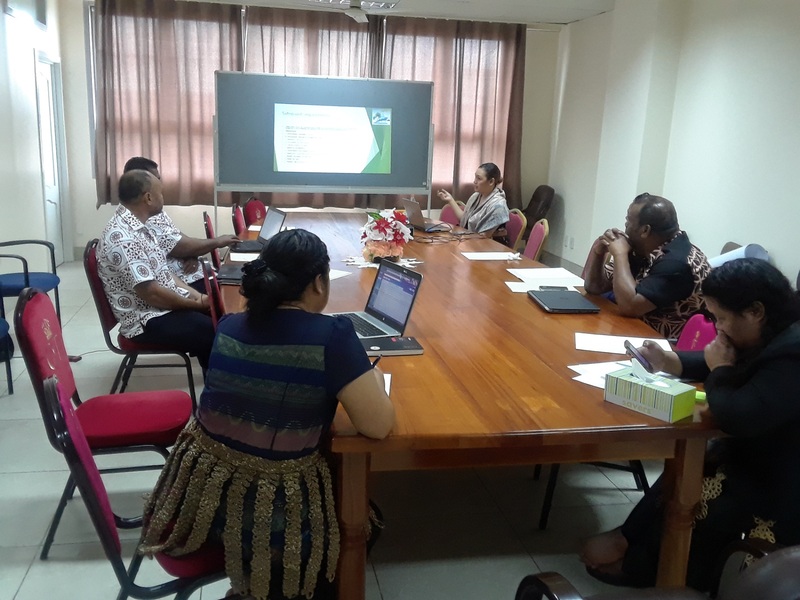 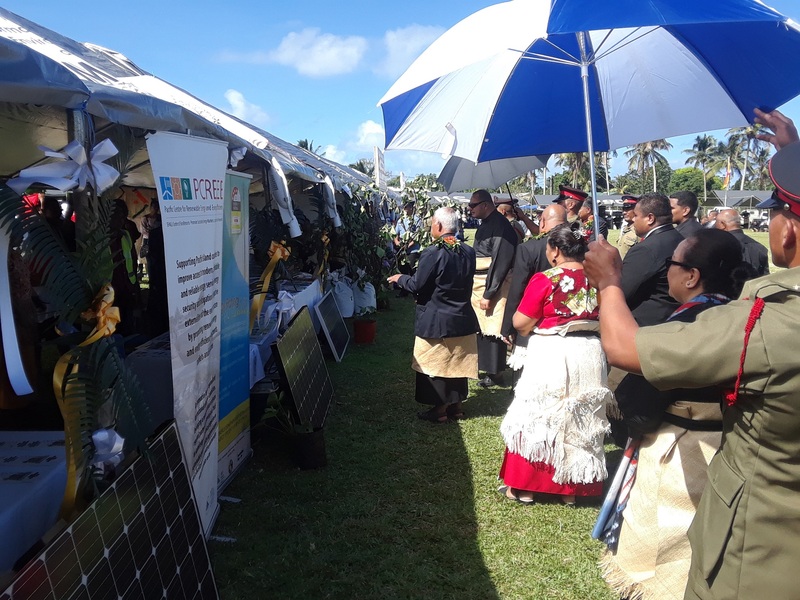 The Green Climate Fund (GCF) has approved funding to support a proposed Asian Development Bank (ADB) program that will assist seven Pacific island countries to transition to a renewable energy future. 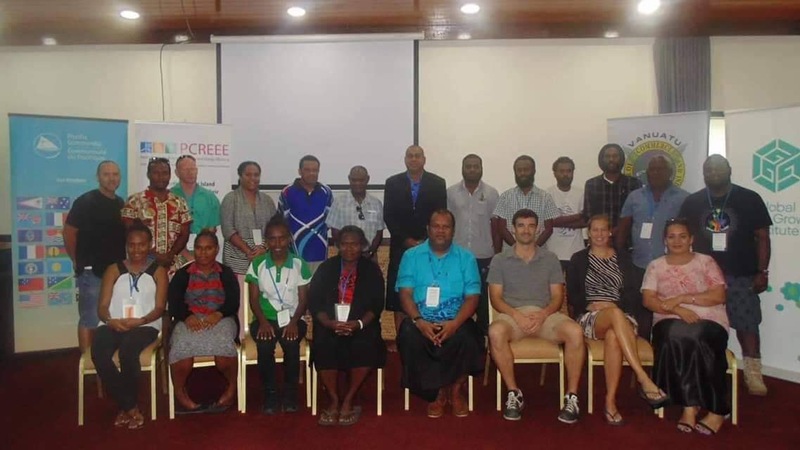 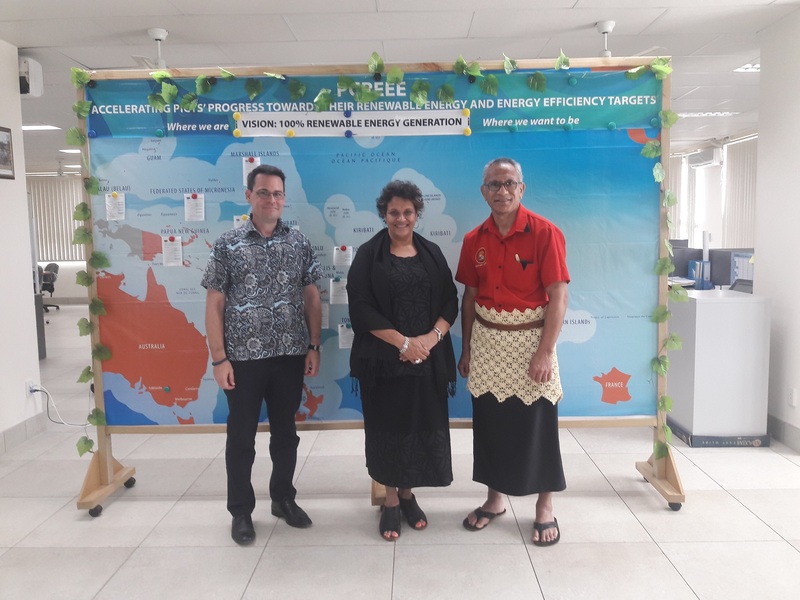 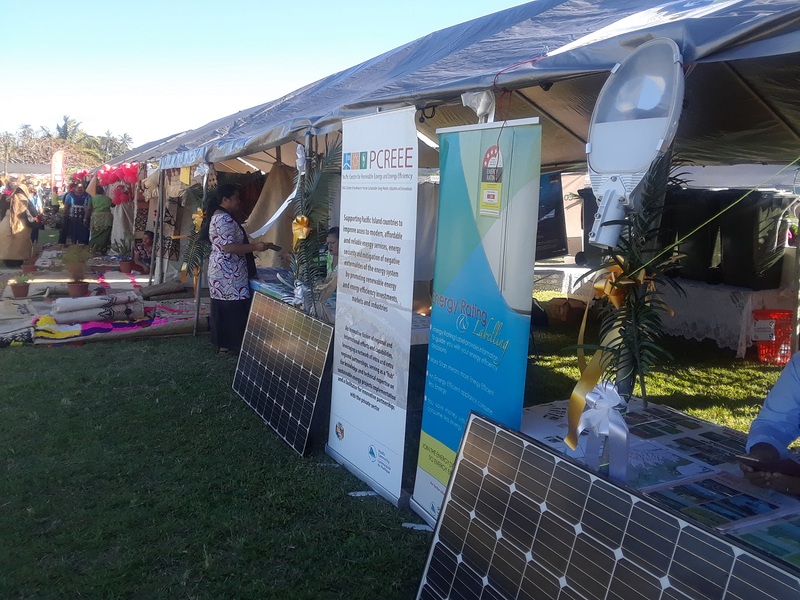 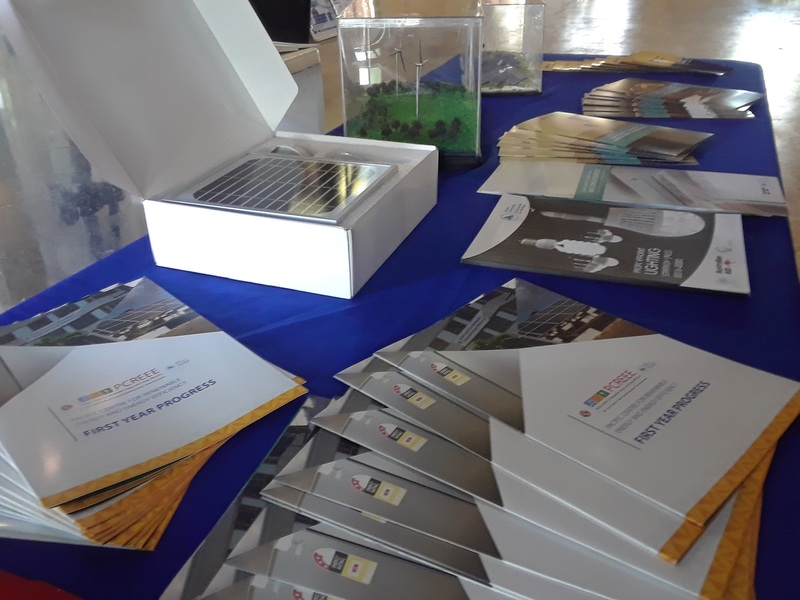 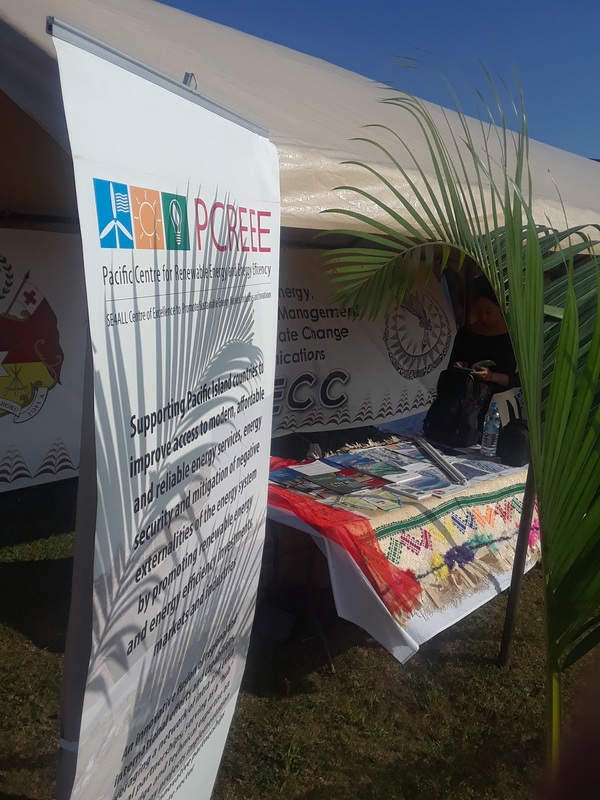 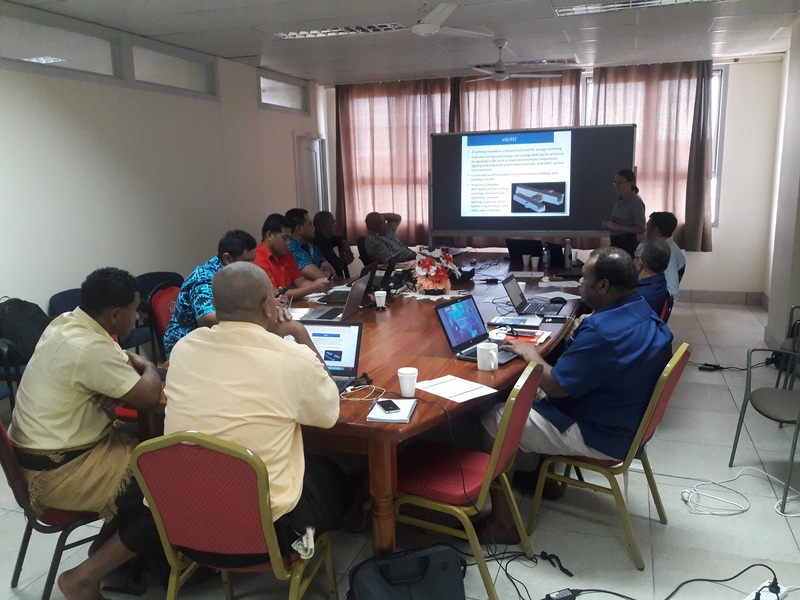 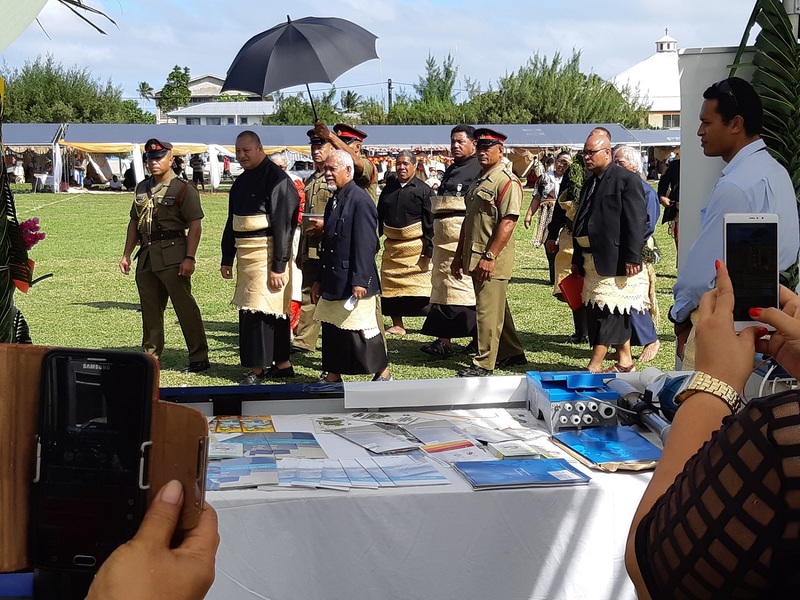 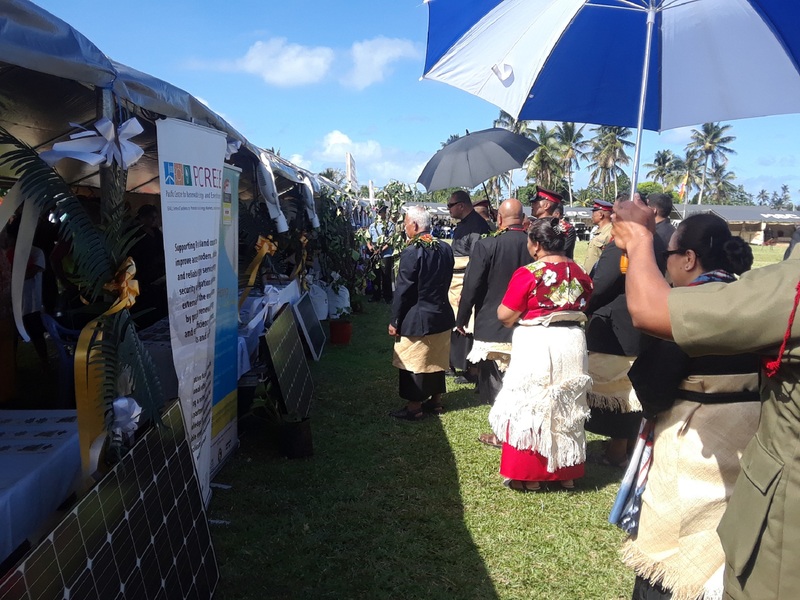 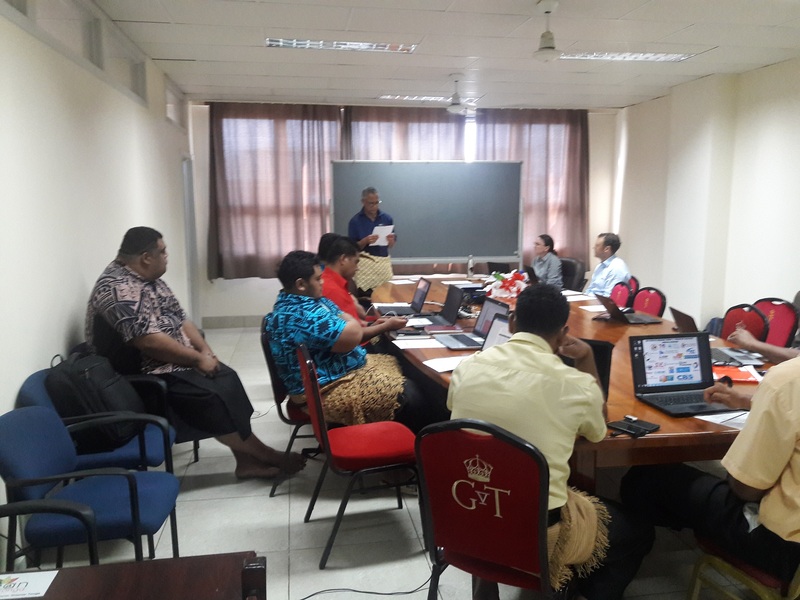 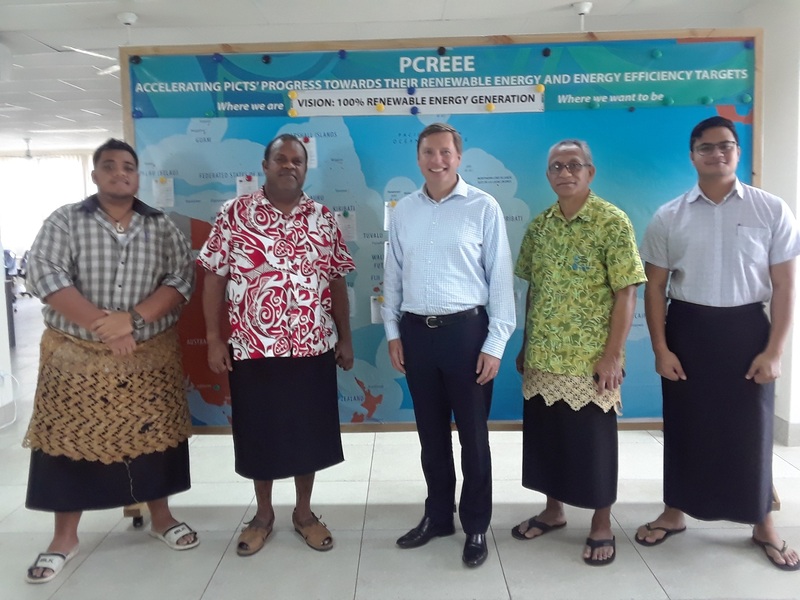 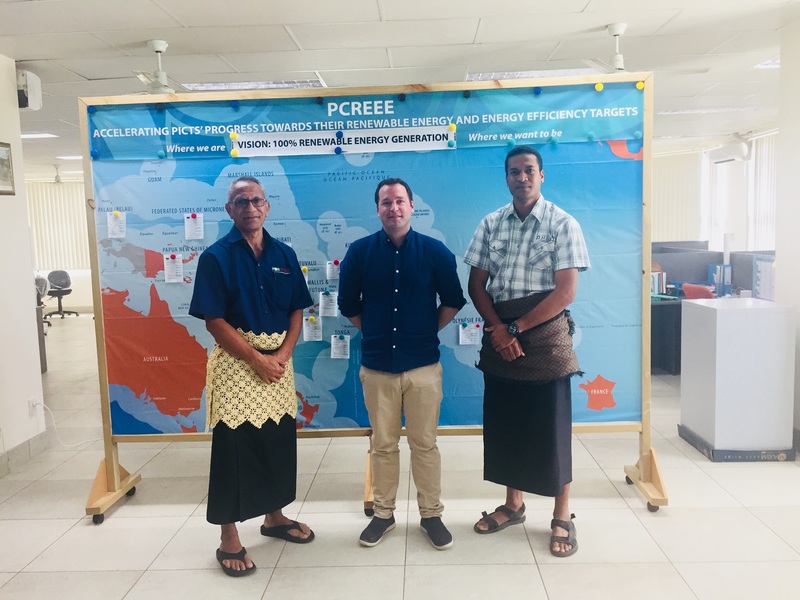 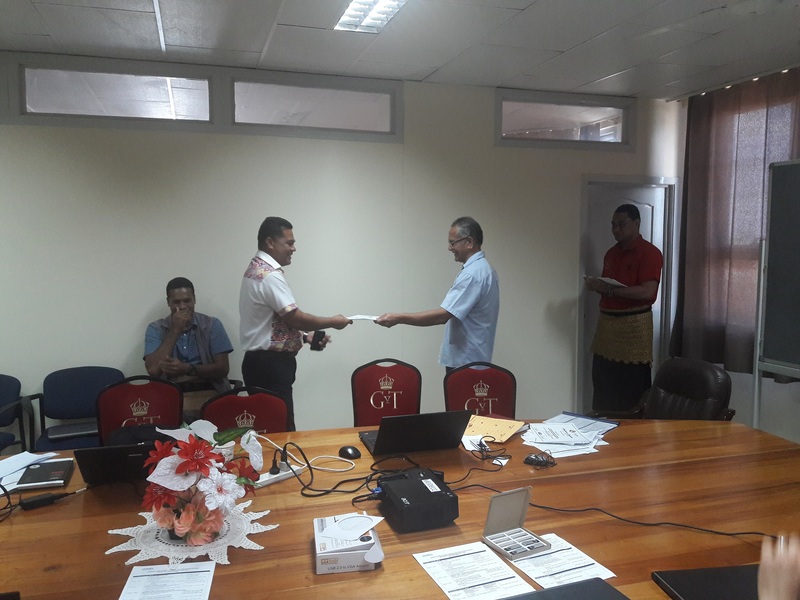 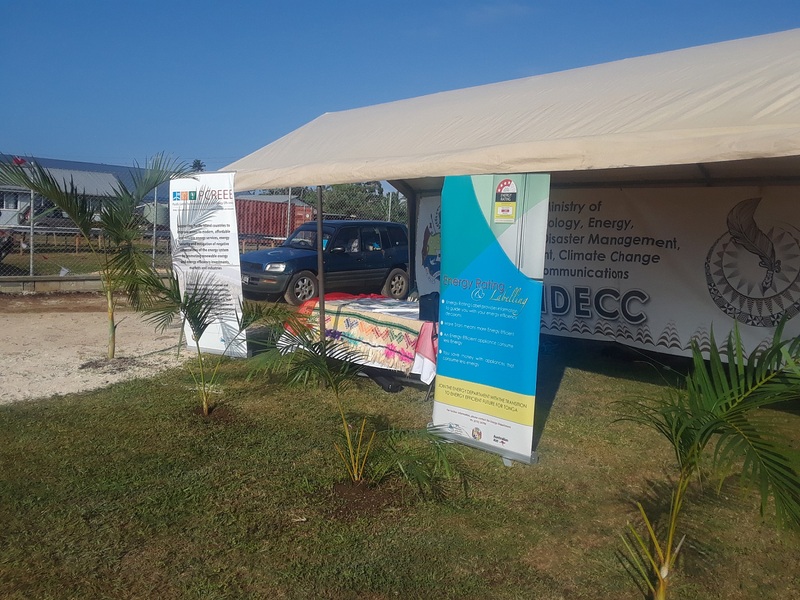 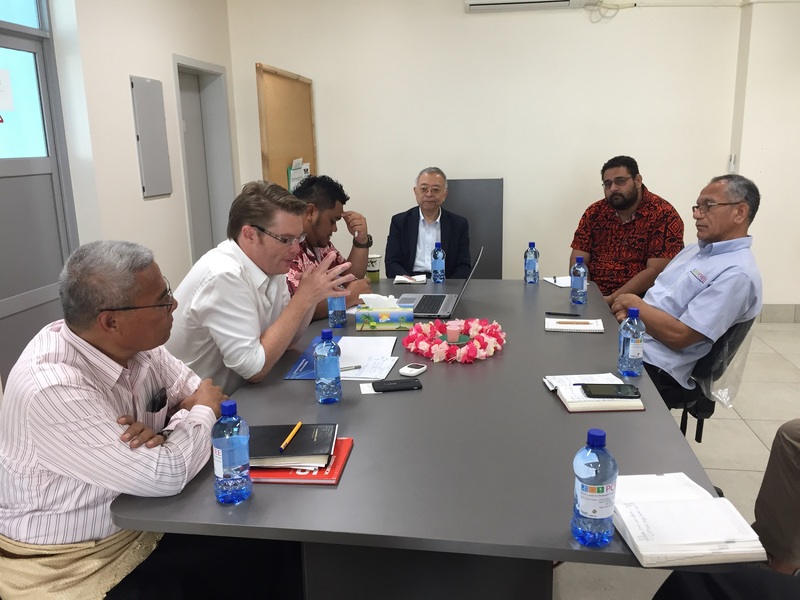 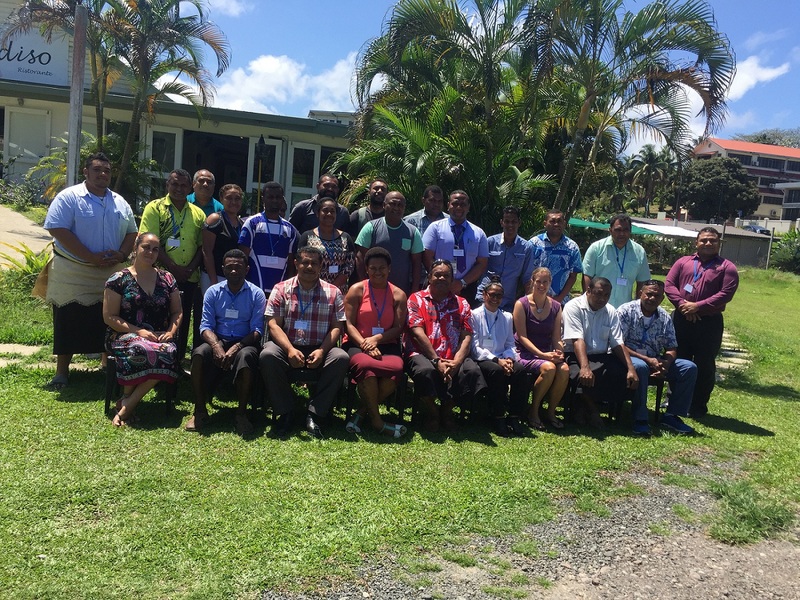 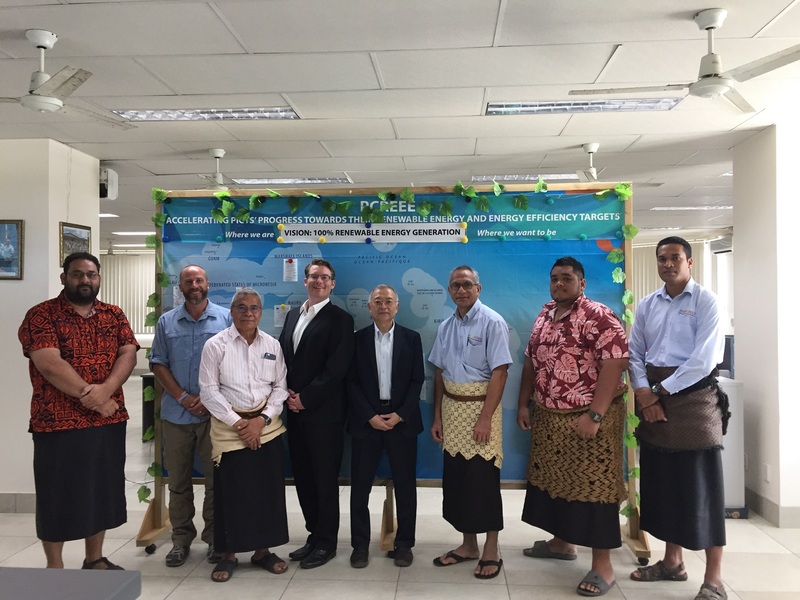 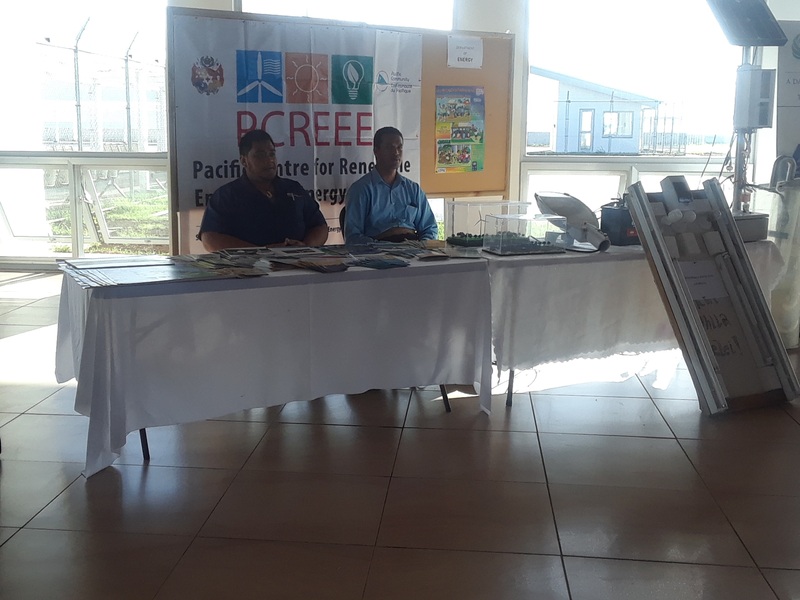 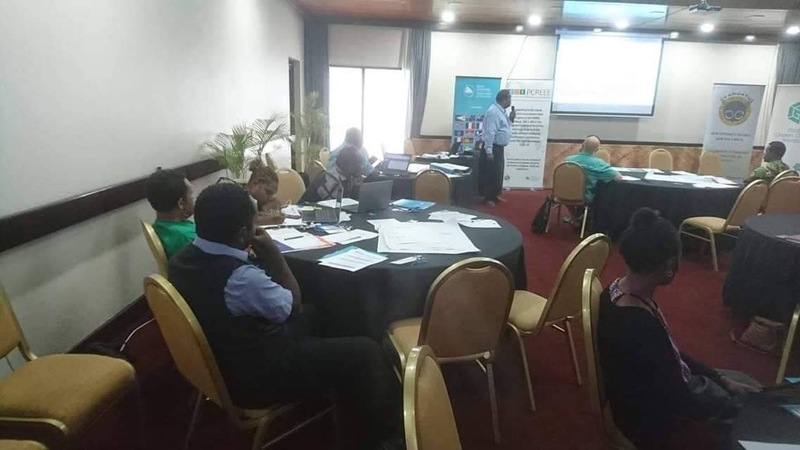 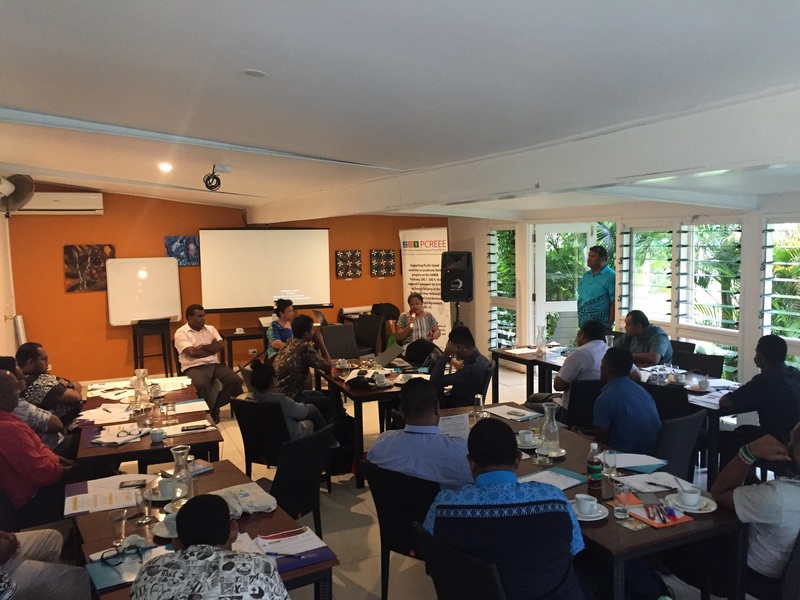 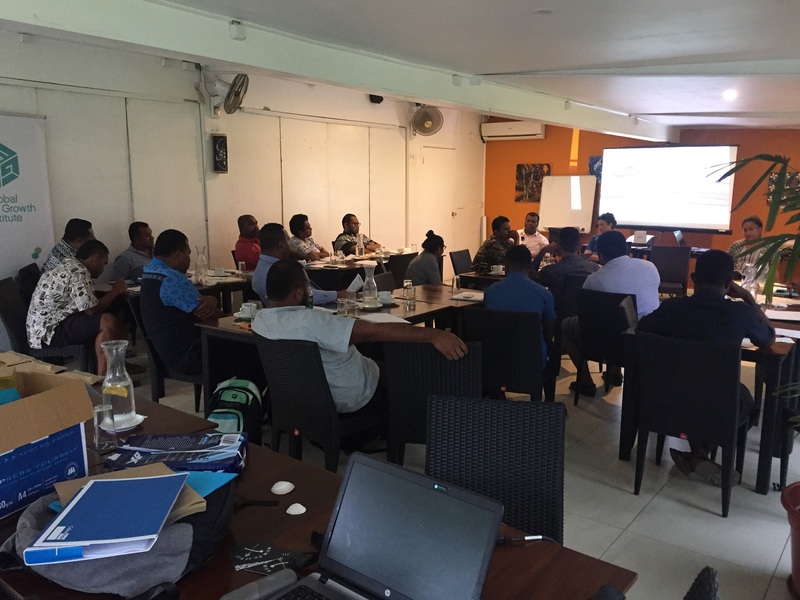 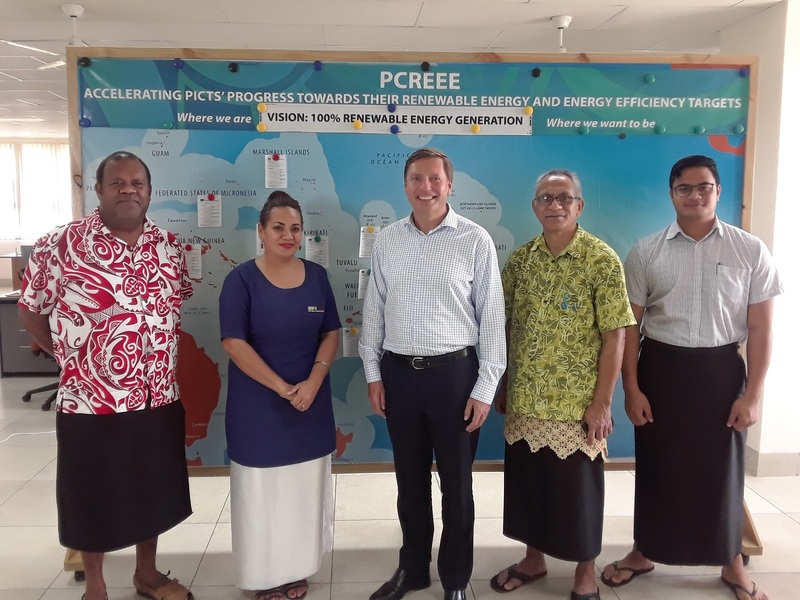 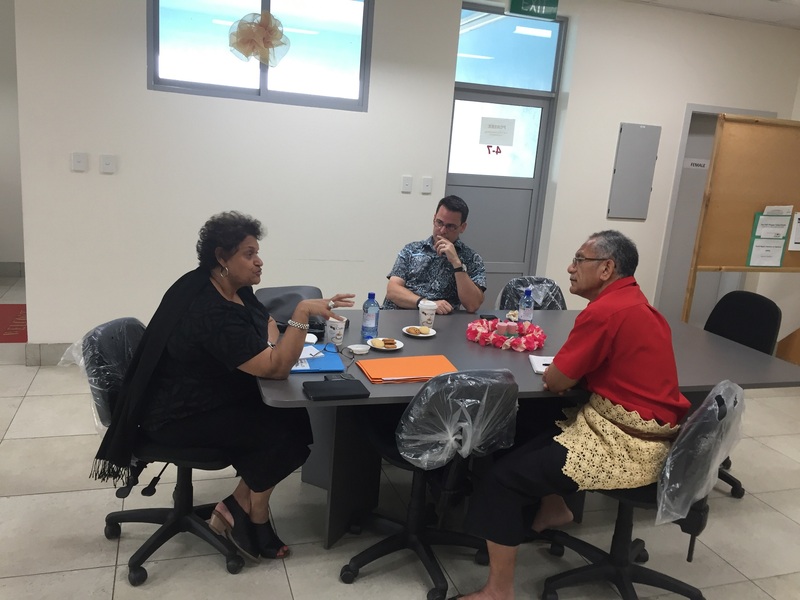 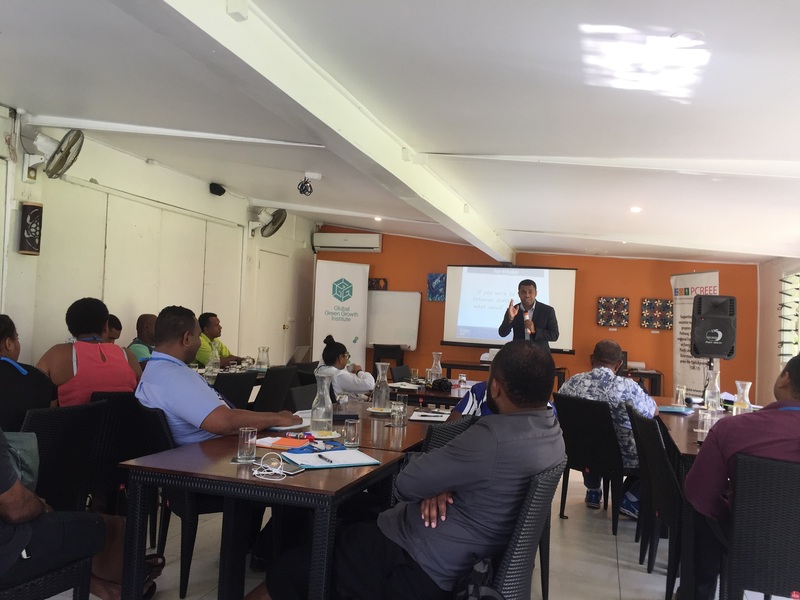 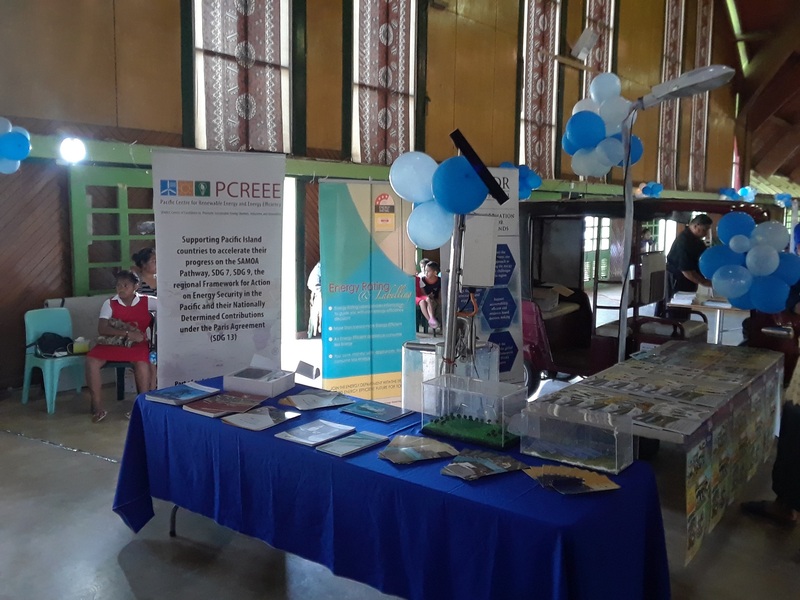 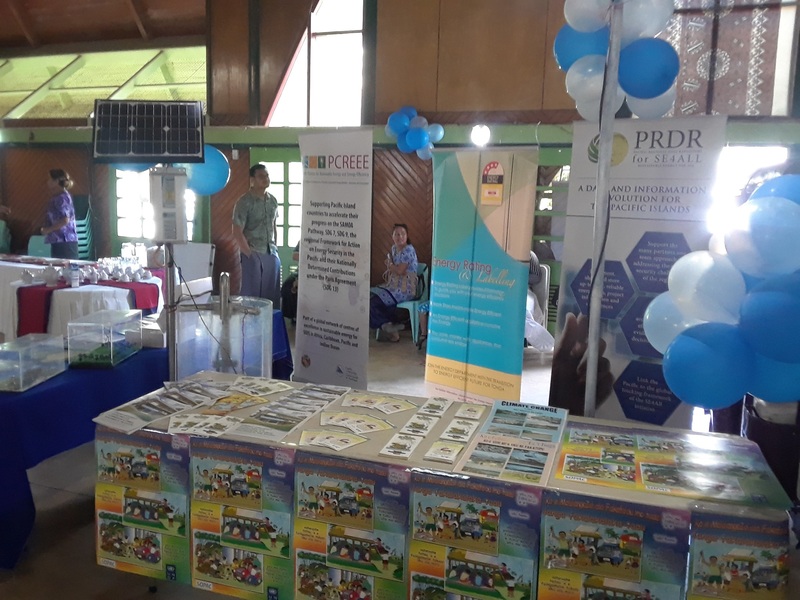 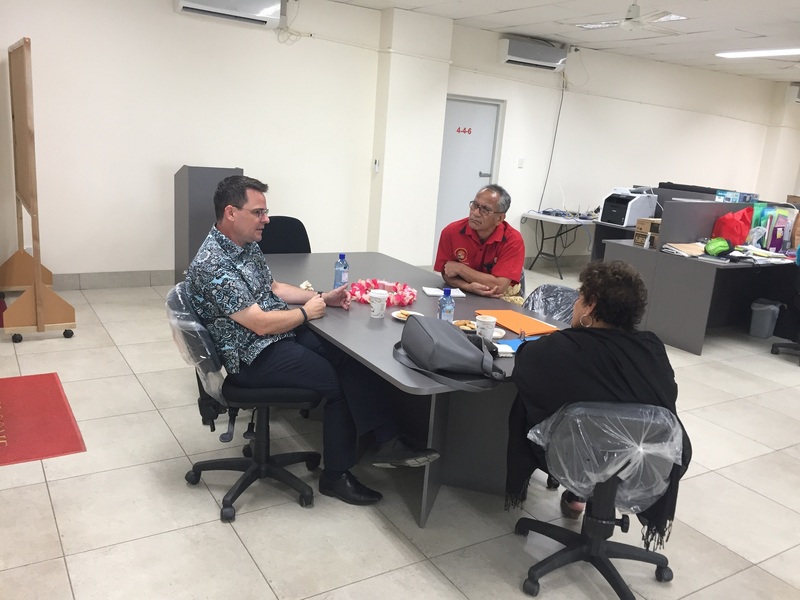 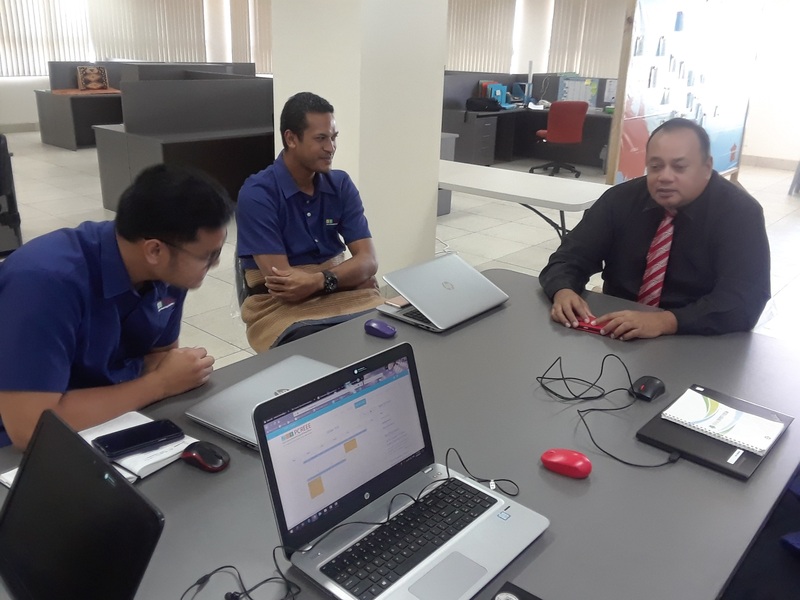 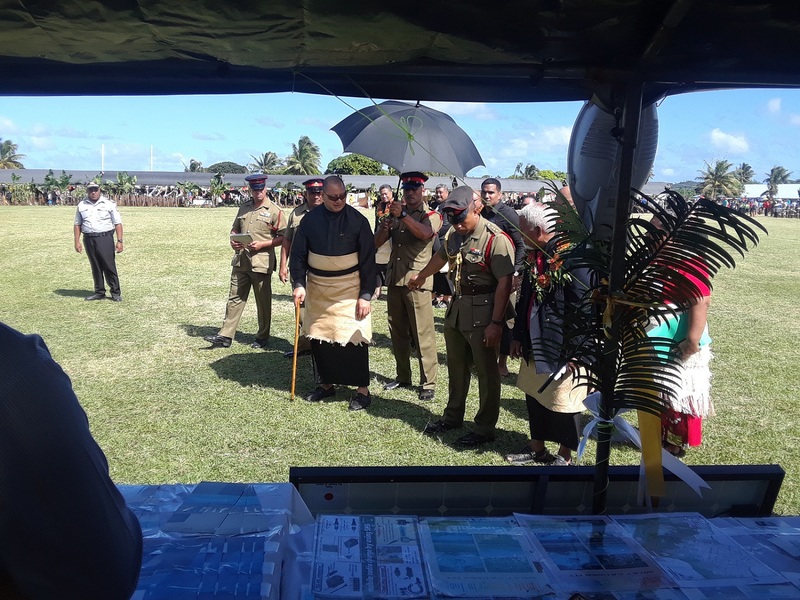 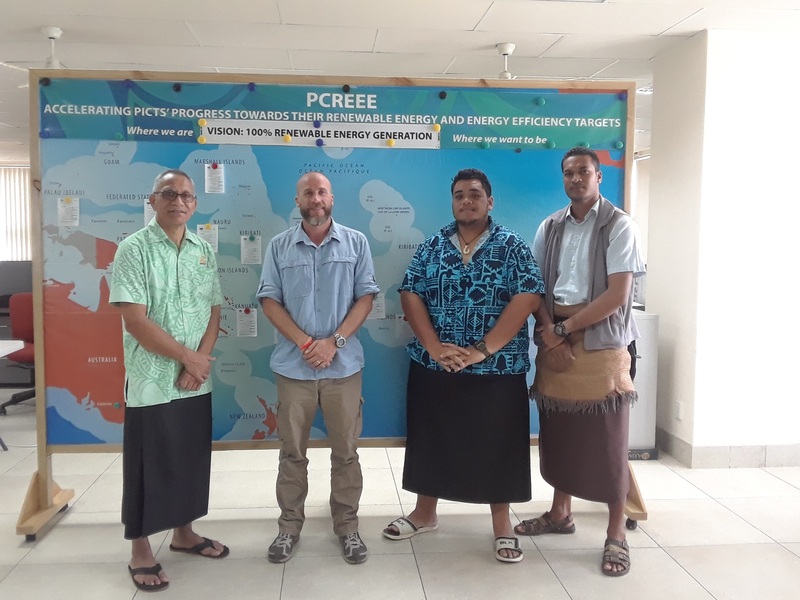 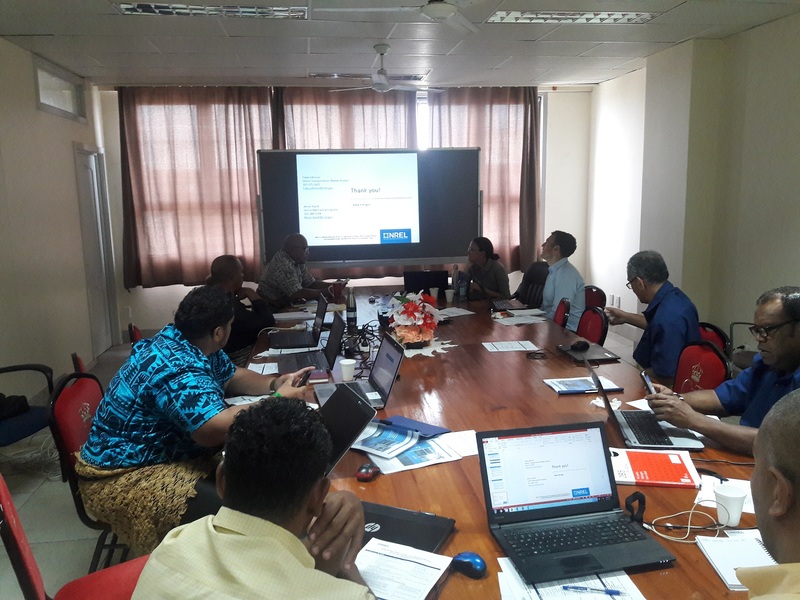 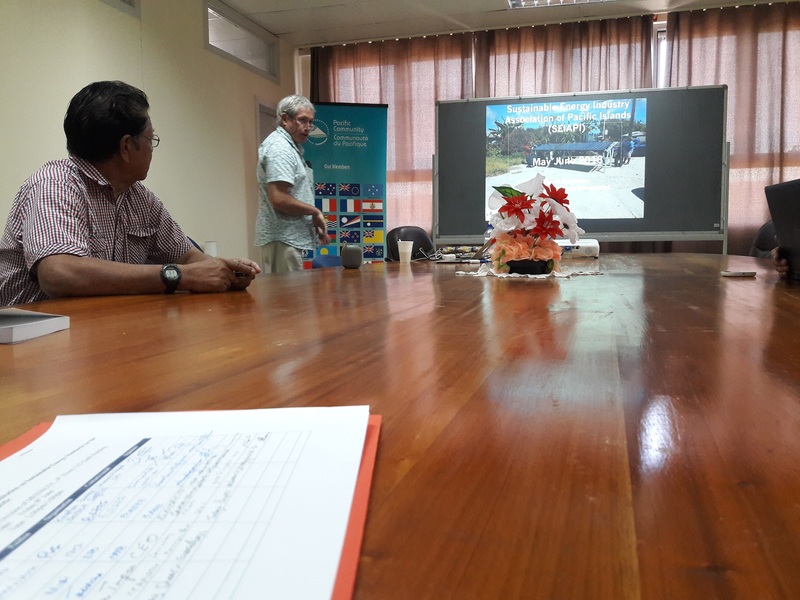 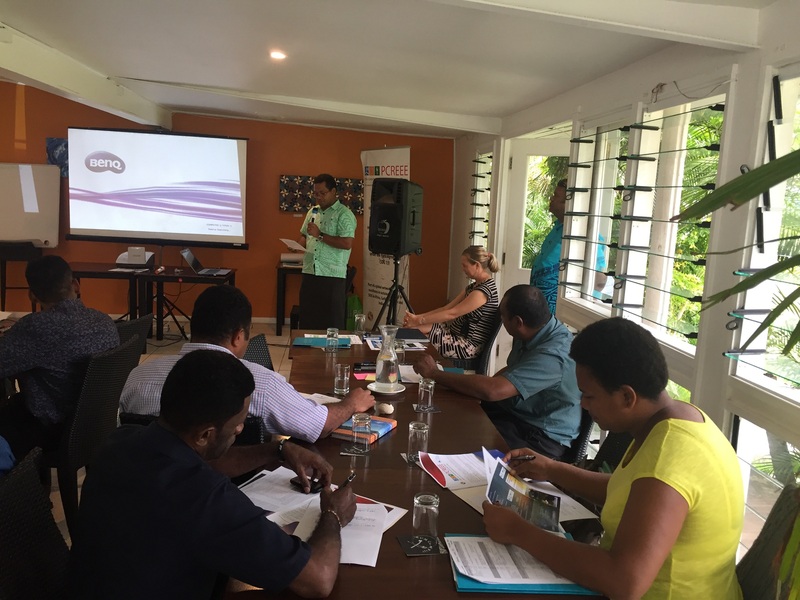 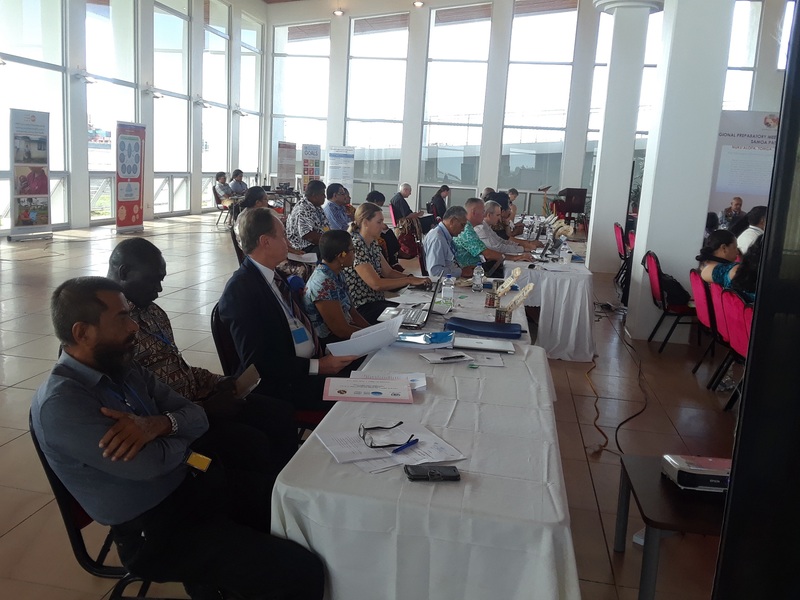 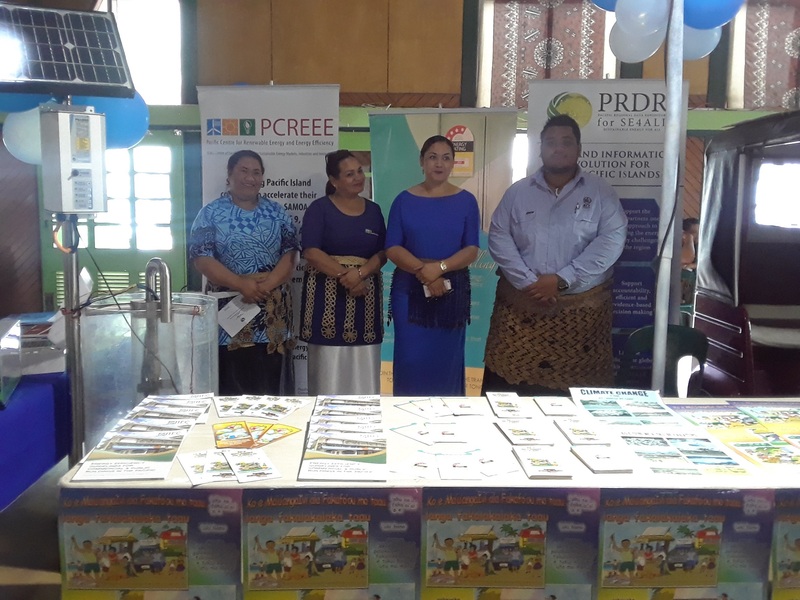 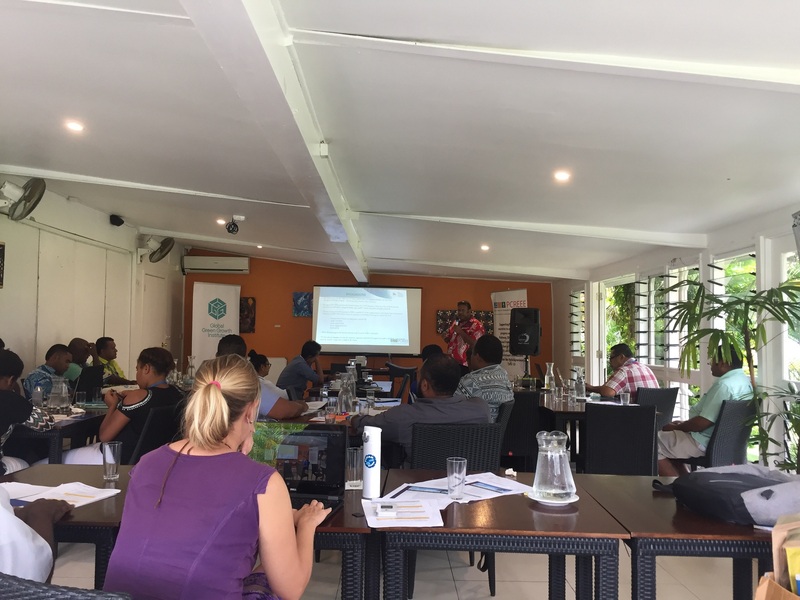 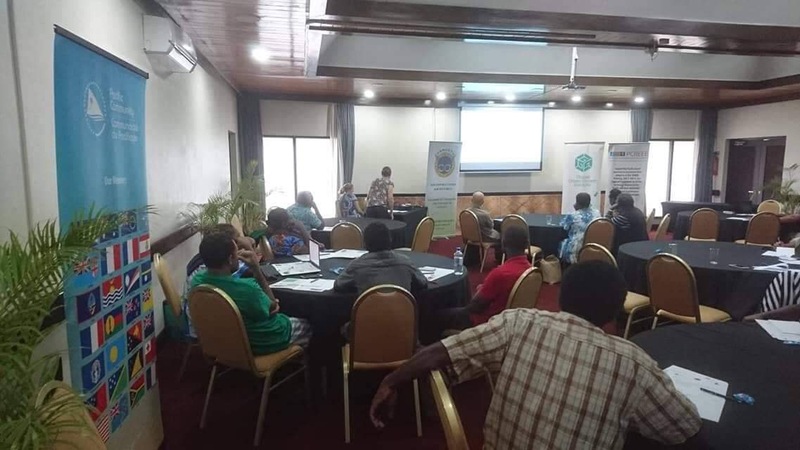 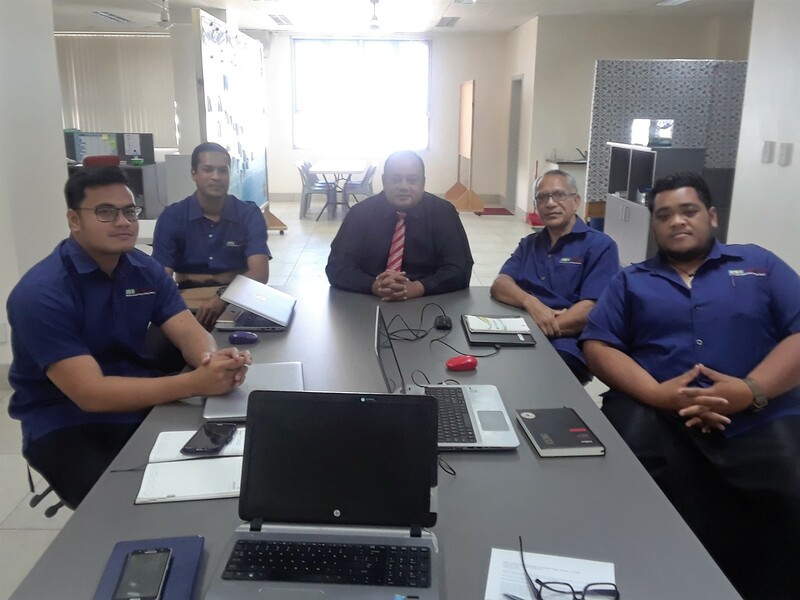 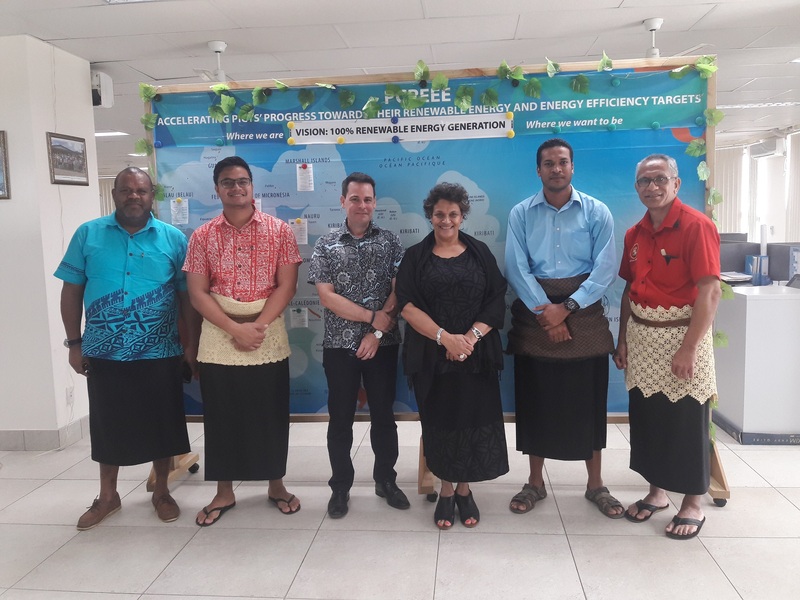 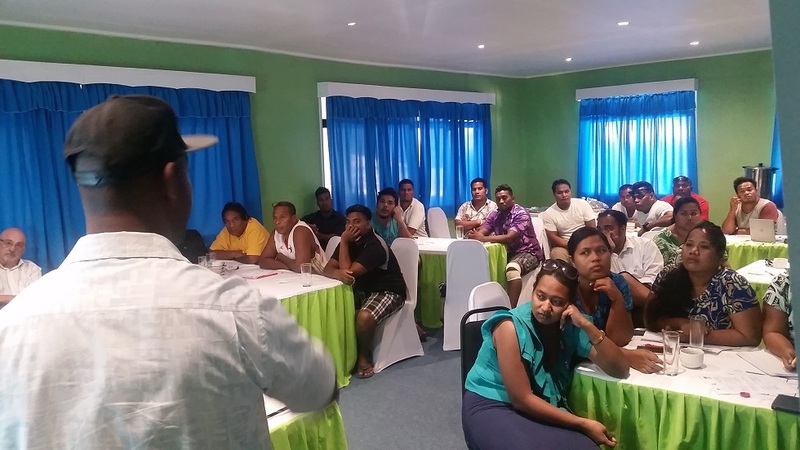 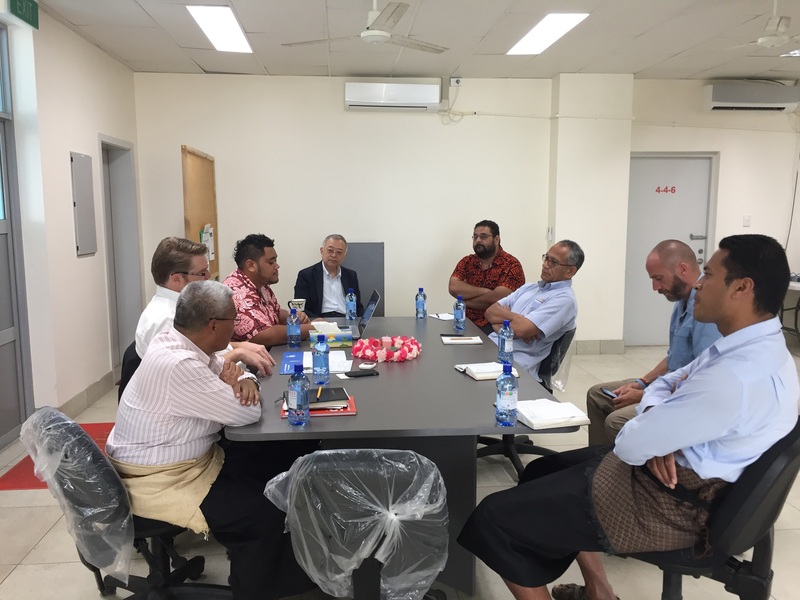 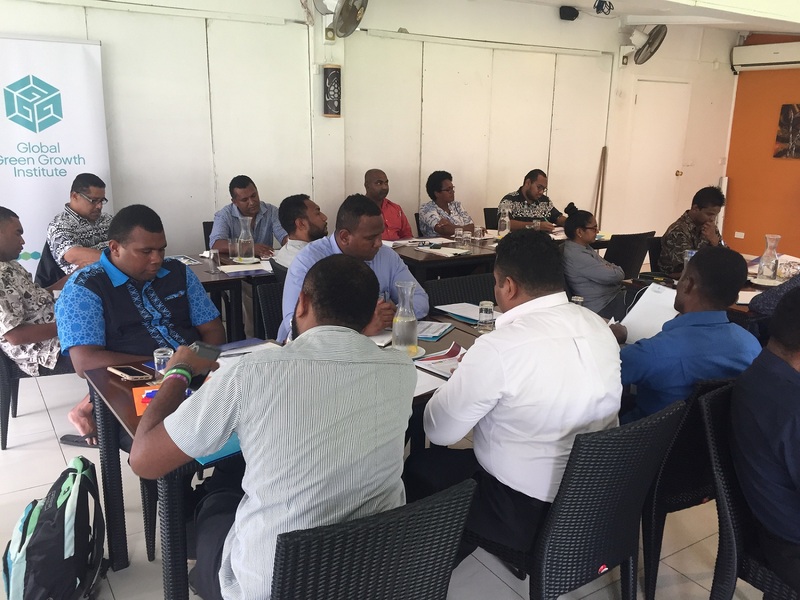 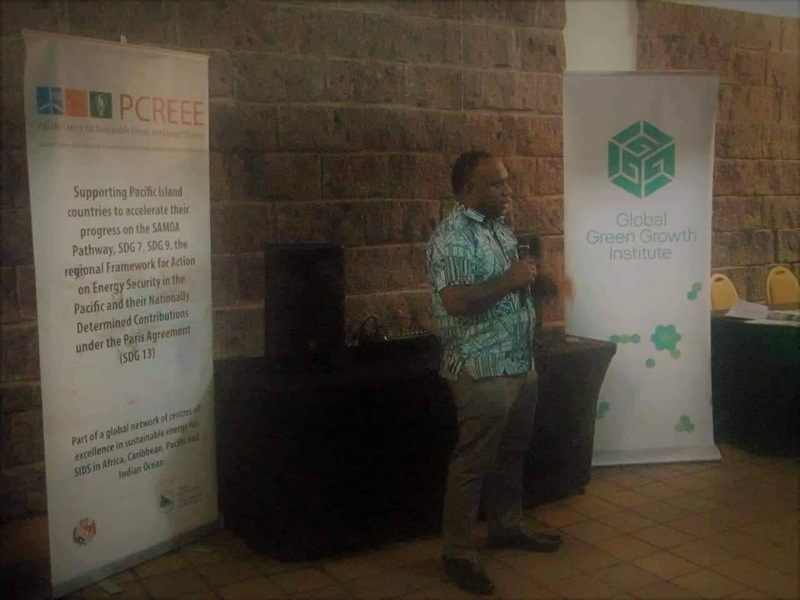 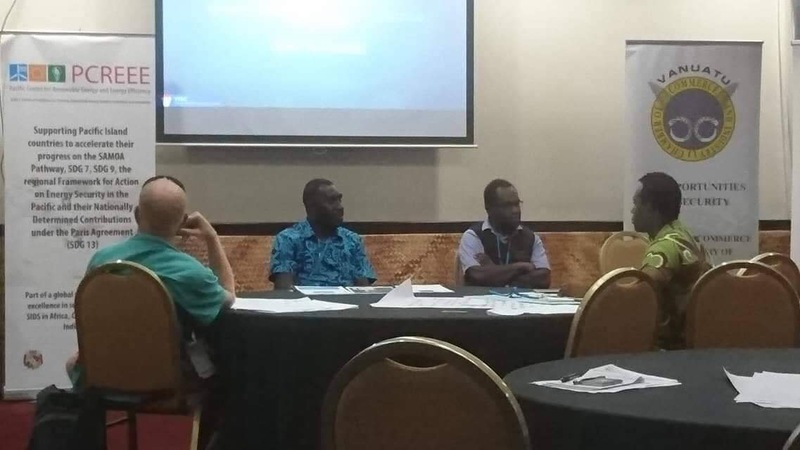 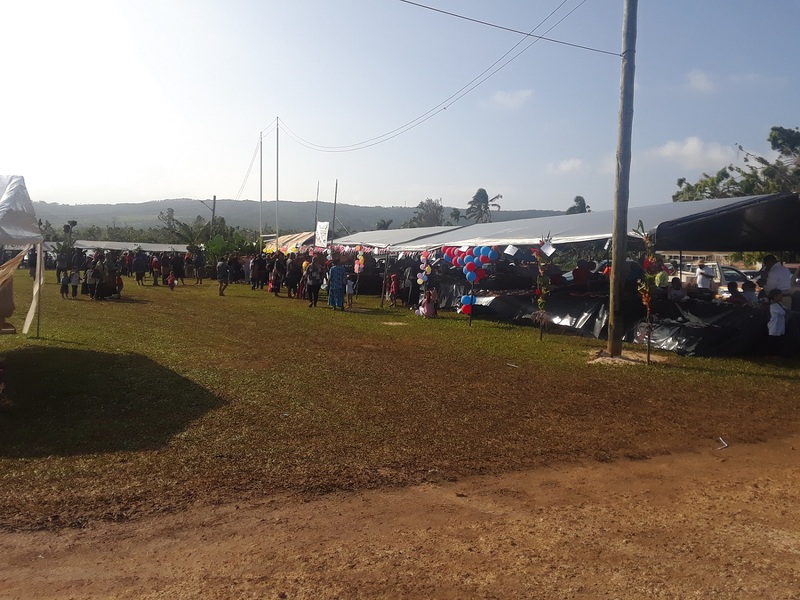 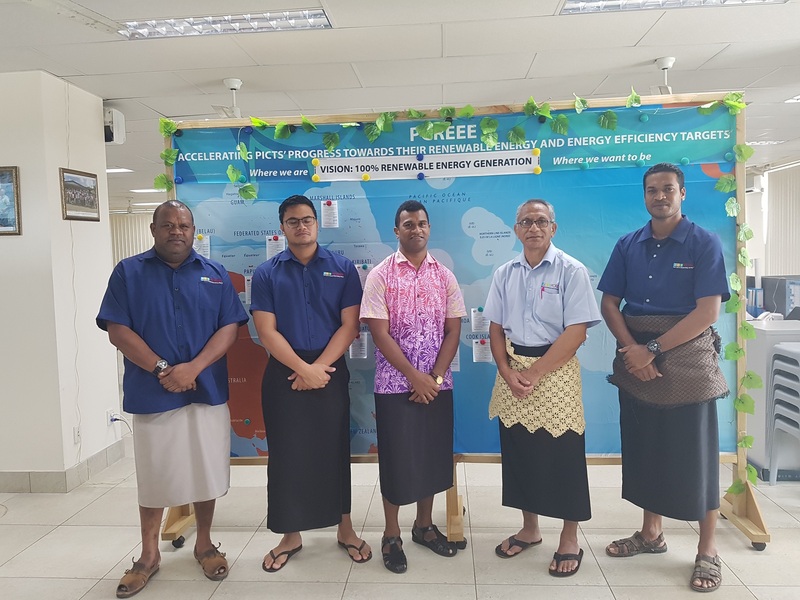 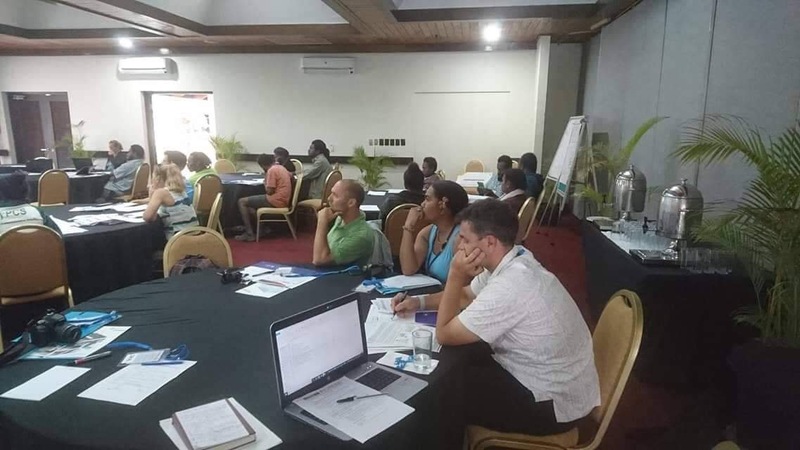 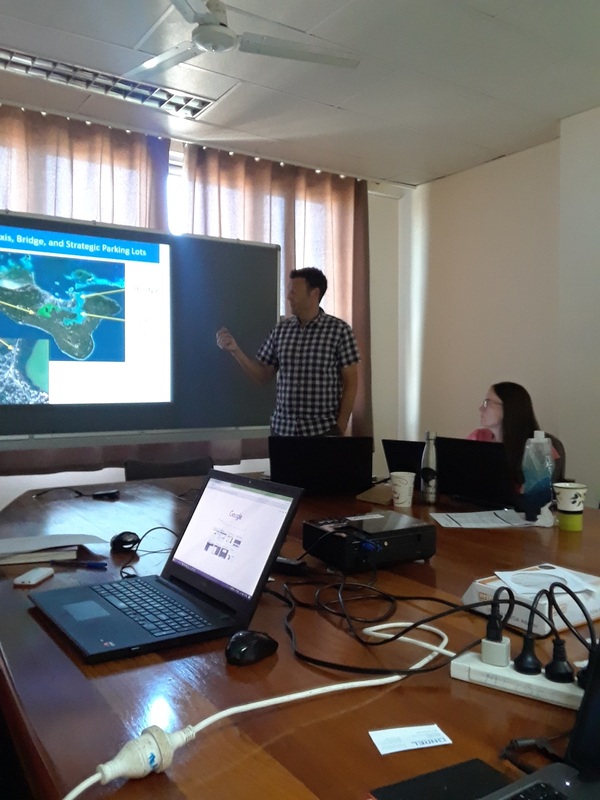 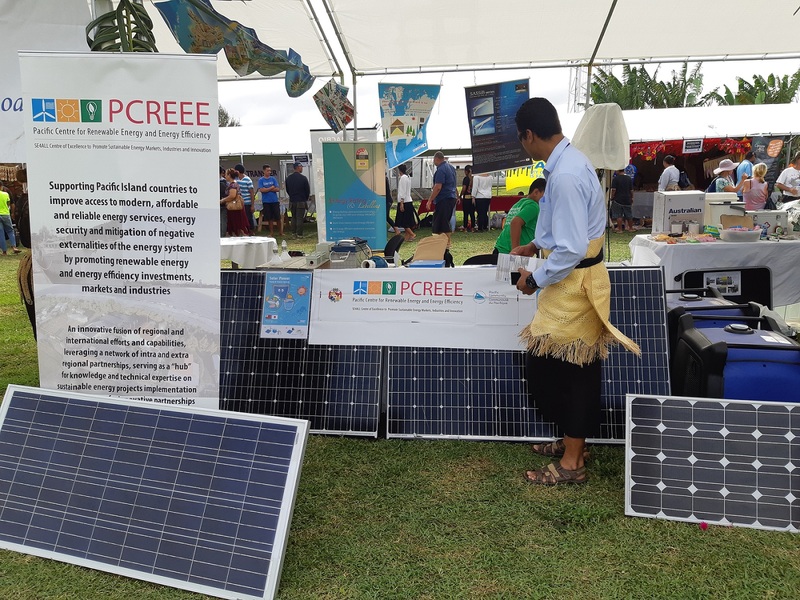 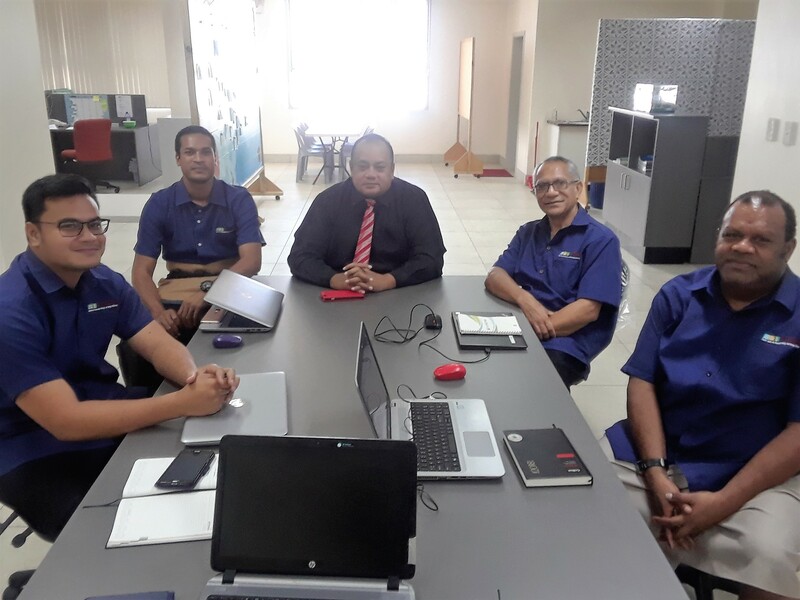 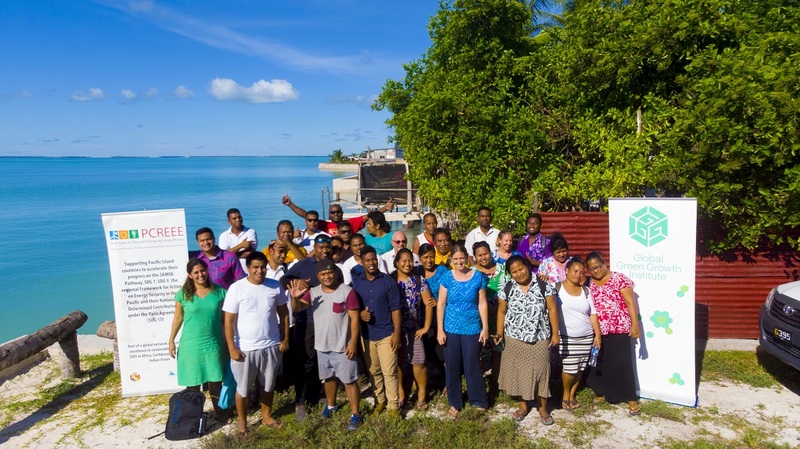 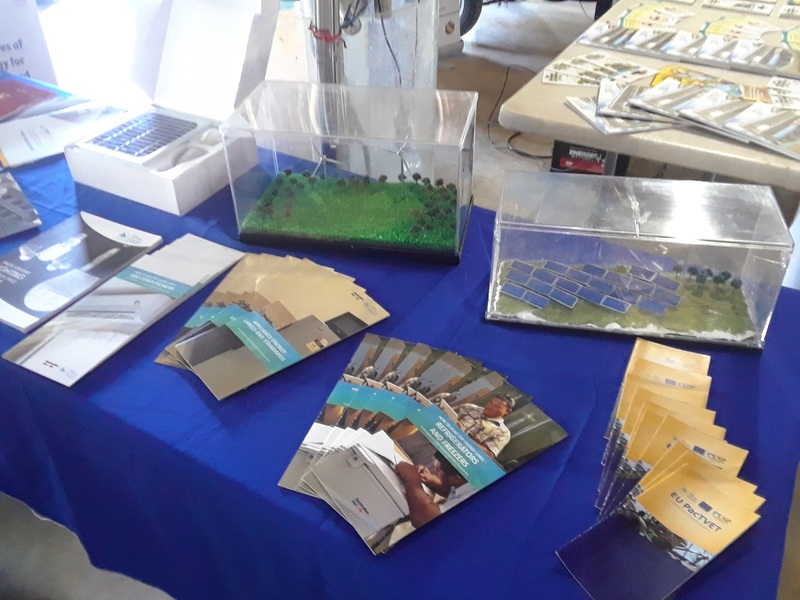 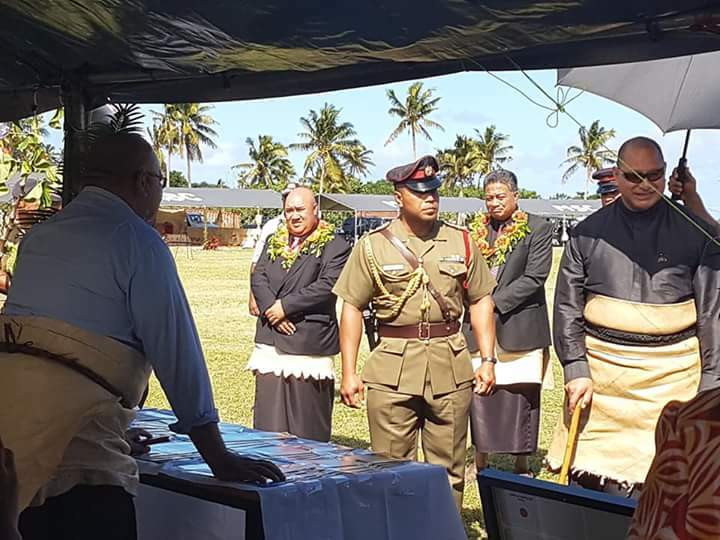 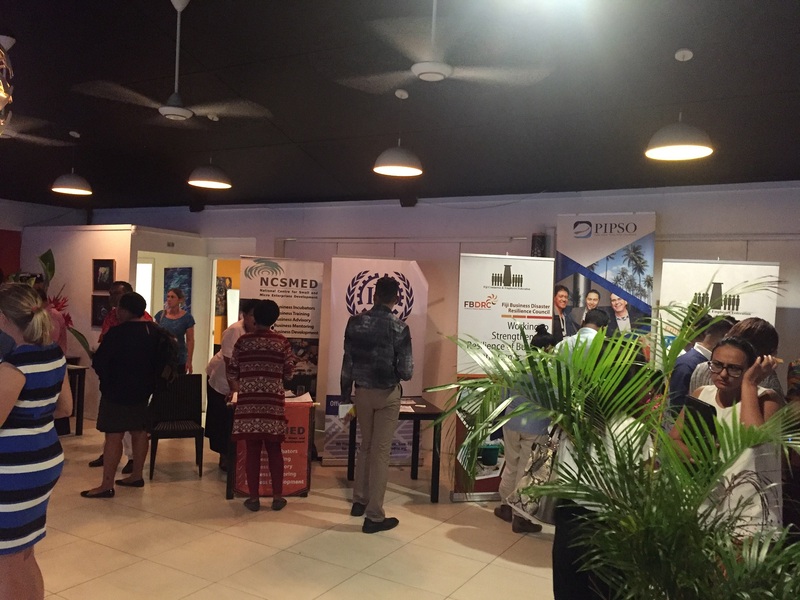 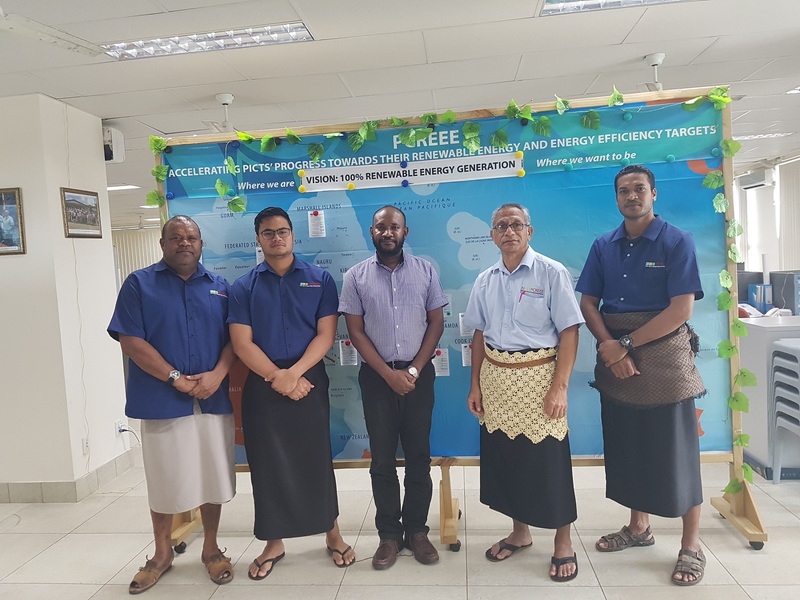 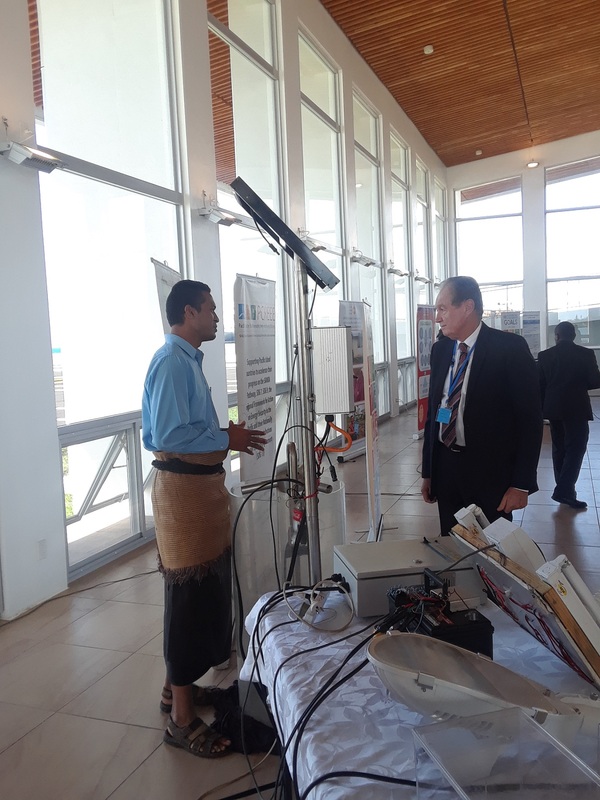 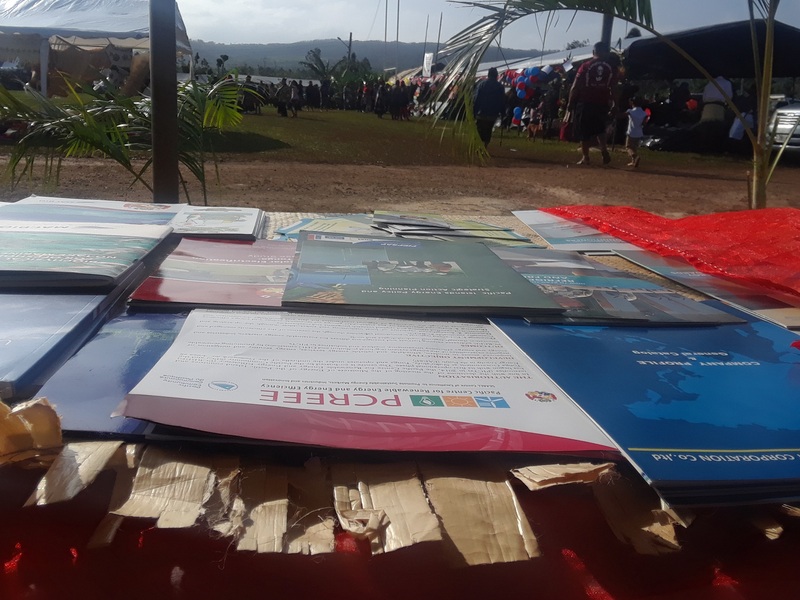 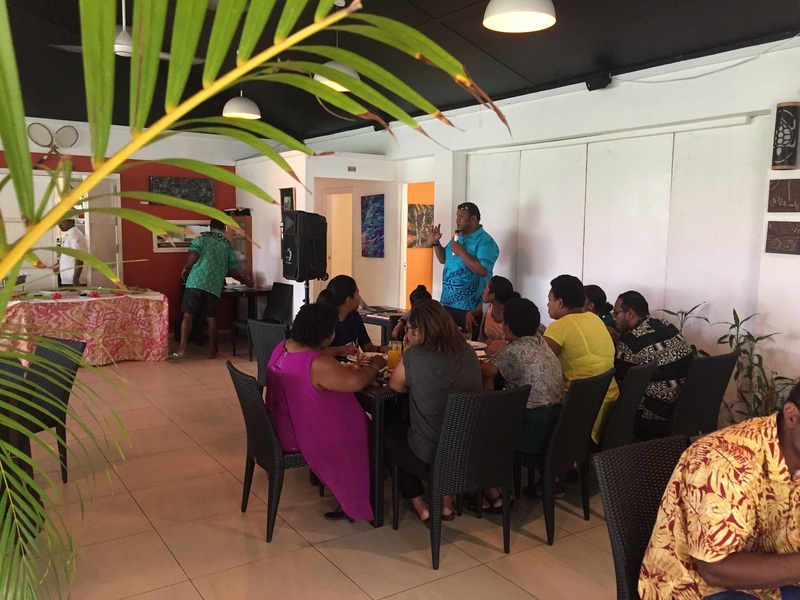 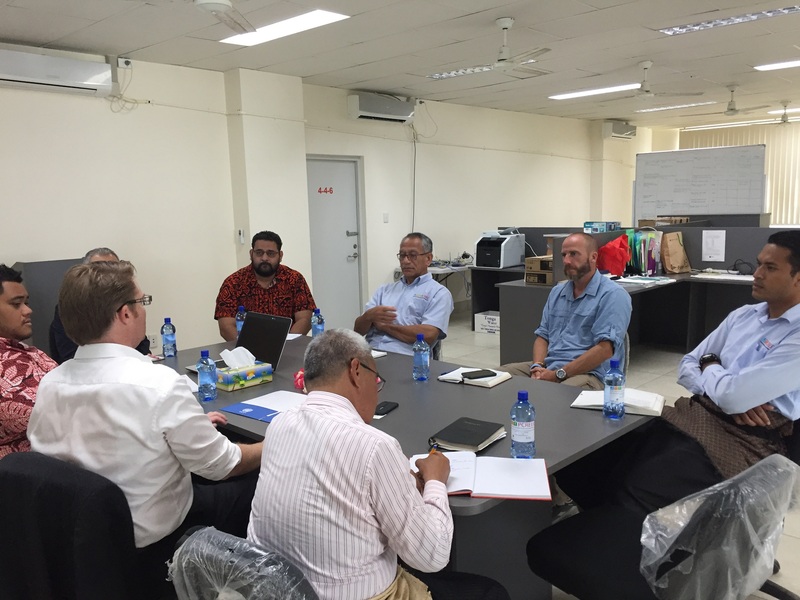 The proposed Pacific Islands Renewable Energy Investment Program will assist Cook Islands, Tonga, Republic of Marshall Islands, Federated States of Micronesia, Papua New Guinea, Nauru, and Samoa move away from diesel power generation and towards solar, hydropower, and wind energy. 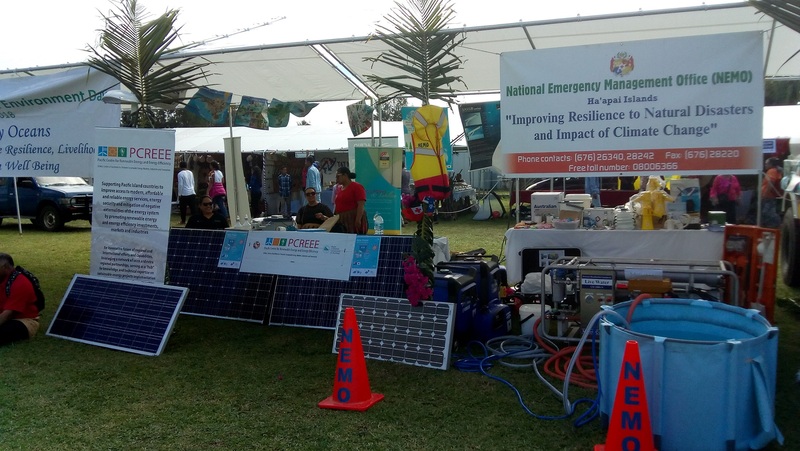 The GCF was created by the United Nations Framework Convention on Climate Change. 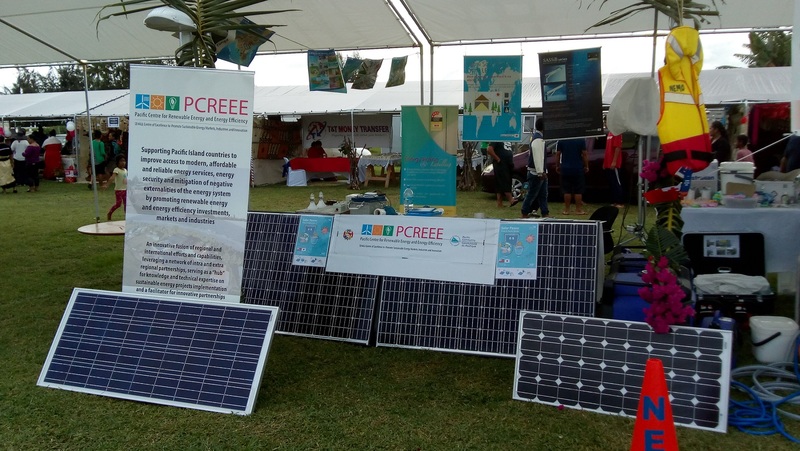 It has raised more than $10 billion, which it allocates to support low-emission and climate-resilient projects and programs in developing countries.